We present a novel visibility algorithm for rendering motion blur with per-pixel anti-aliasing. Our algorithm uses a number of line samples over a rectangular group of pixels, and together with the time dimension, a two-dimensional spatio-temporal visibility problem needs to be solved per line sample. In a coarse culling step, our algorithm first uses a bounding volume hierarchy to rapidly remove geometry that do not overlap with the current line sample. For the remaining triangles, we approximate each triangle's depth function, along the line and along the time dimension, with a number of patch triangles. We resolve for the final color using an analytical visibility algorithm with depth sorting, simple occlusion culling, and clipping. Shading is decoupled from visibility, and we use a shading cache for efficient reuse of shaded values. 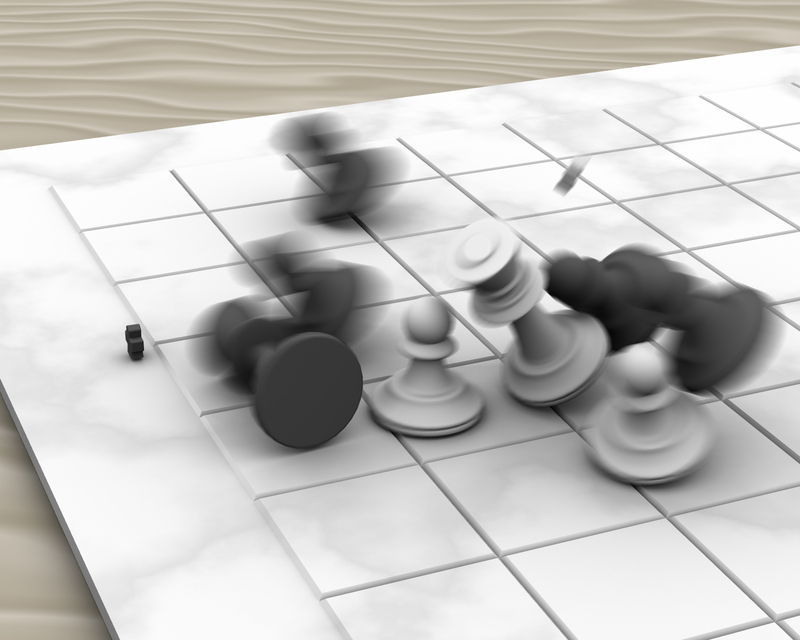 In our results, we show practically noise-free renderings of motion blur with high-quality spatial anti-aliasing and with competitive rendering times. We also demonstrate that our algorithm, with some adjustments, can be used to accurately compute motion blurred ambient occlusion.